Product prices and availability are accurate as of 2019-03-11 16:40:41 EDT and are subject to change. Any price and availability information displayed on http://www.amazon.com/ at the time of purchase will apply to the purchase of this product. 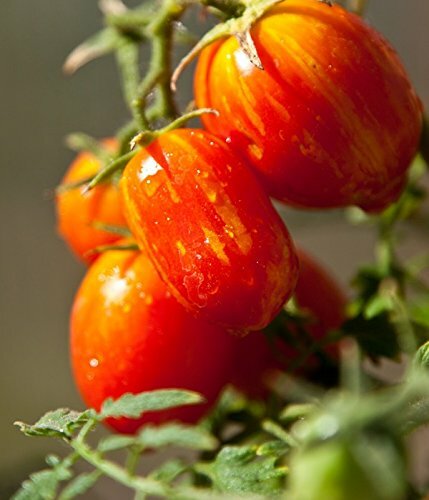 These small-fruited tomatoes are the easiest of all the tomatoes to grow. They set fruit under greater climate extremes than do large-fruited varieties, and are incredibly productive and disease resistant. Perfect snacks to enjoy while watering, weeding or walking in the garden.